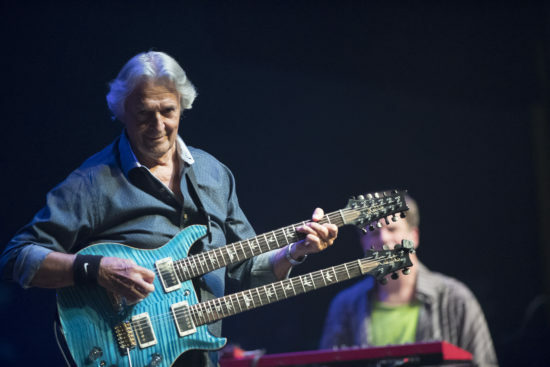 Through eBay, fusion innovator John McLaughlin is auctioning off the custom double-neck PRS guitar he has played throughout the “Meeting of the Spirits,” his historic final U.S. tour concluding Dec. 9 in Los Angeles. 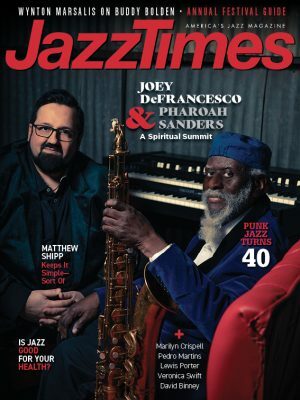 McLaughlin has used the guitar to perform classic Mahavishnu Orchestra material like “Birds of Fire” and “Meeting of the Spirits,” making the instrument an important part of the tour’s mission to revisit the past with spirit. It features a 12-string neck and a six-string neck, with a tremolo arm for the six-string component. At the time of this posting, a $25,000 bid stands.